How many years’ data can be stored? 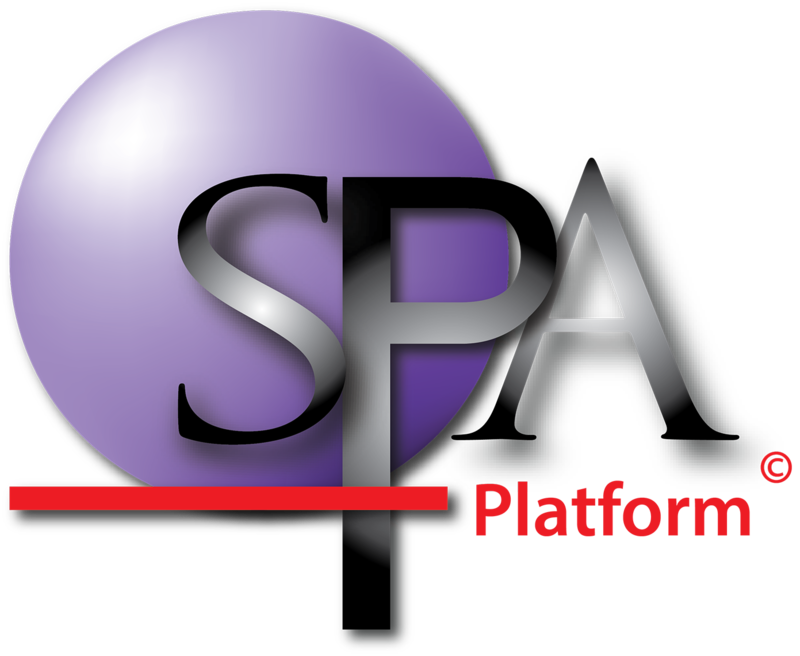 SPA will hold as many years’ data as you wish to upload. It will even hold Victorian AIM data. There are no storage limits in place for our clients.